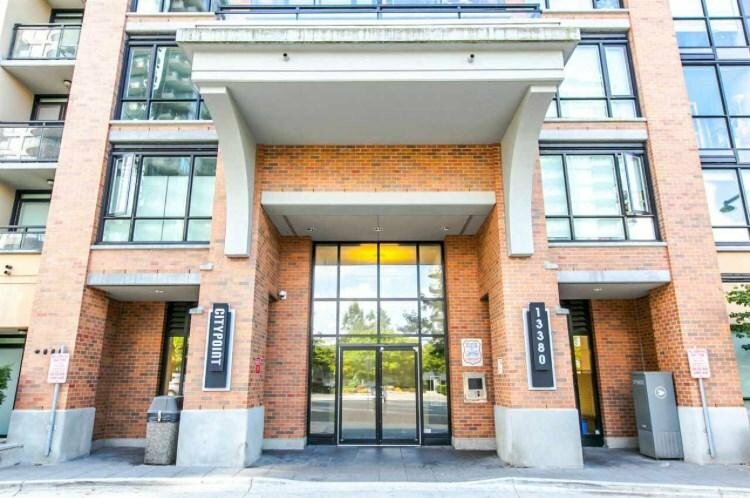 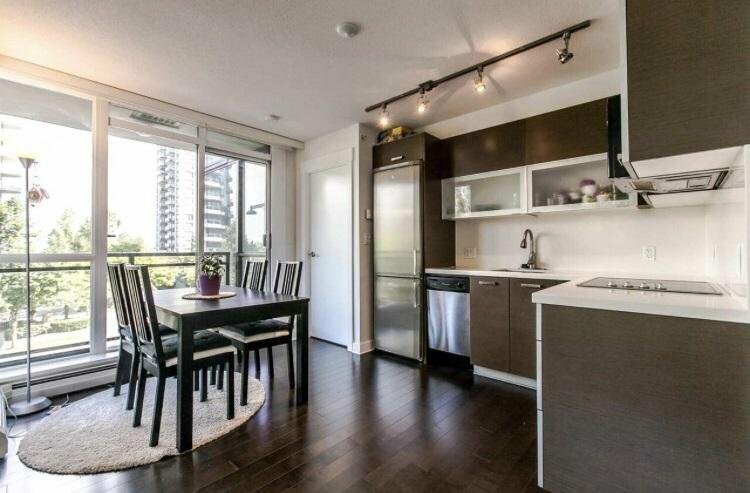 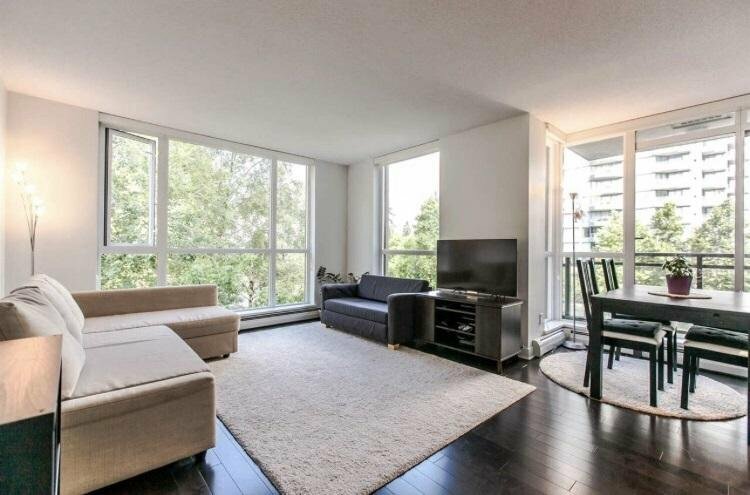 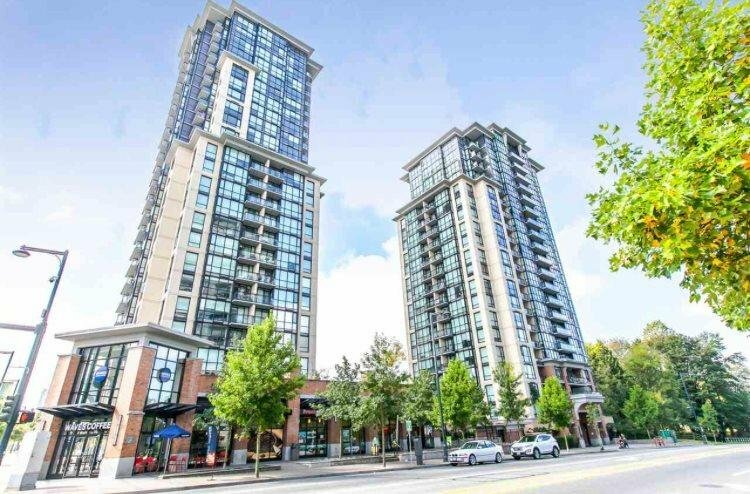 IMMACULATE 2 Bedroom, 2 bathrooms, Corner unit with City & Mountain View from your Balcony! 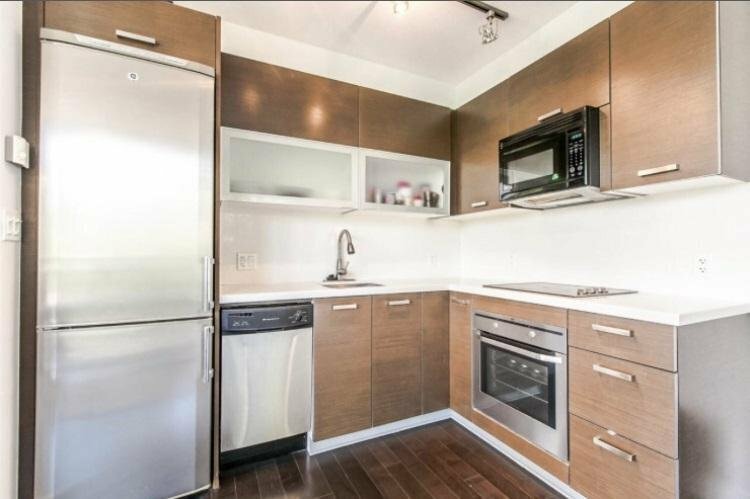 Laminate Flooring, Stainless Steel Appliances and Granite Countertops, Open Floor plan. 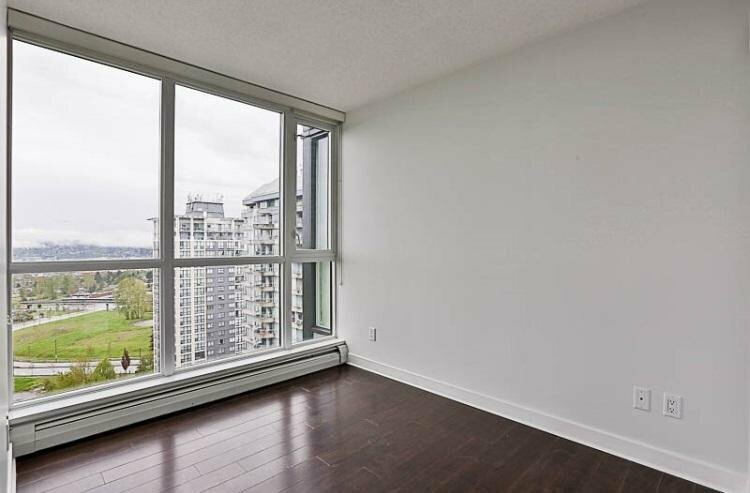 CITY POINT in Surrey Central, Skytrain right across the street to take you to Metrotown in 15 minutes and Downtown Vancouver Waterfront 30 minutes. 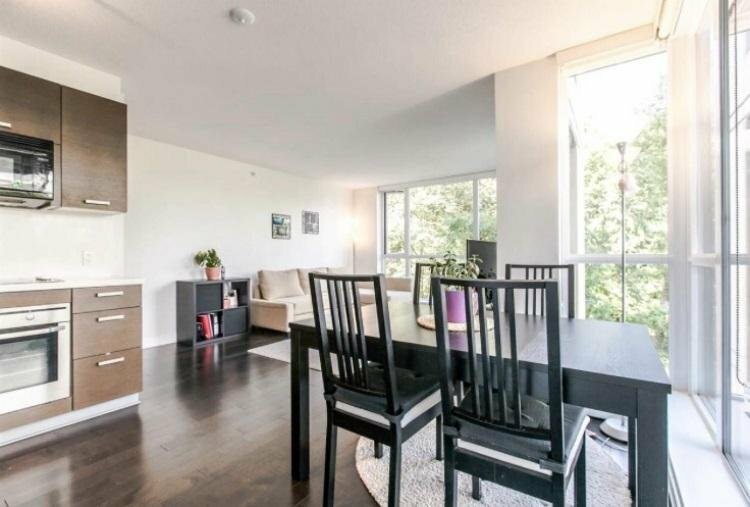 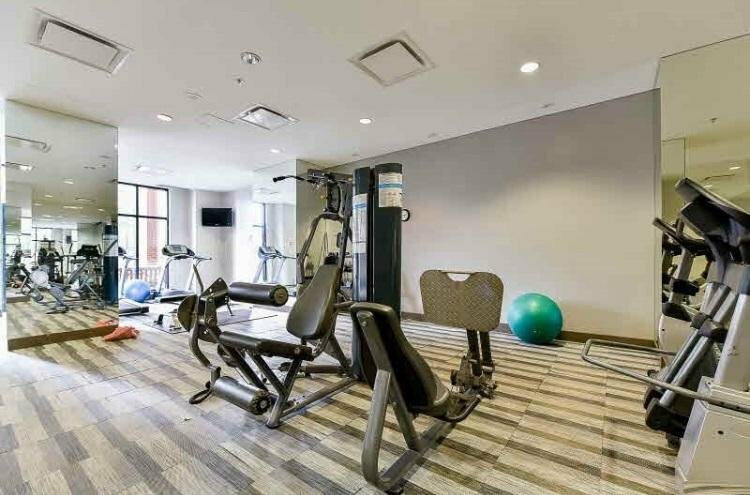 Walking distance to Shopping, Transit, Parks, Surrey City Centre Public Library, Surrey Place Mall, SFU Surrey Campus, Movie Theatre, Restaurants, Coffee Shops, Elementary and Secondary schools, close to Surrey Memorial Hospital. 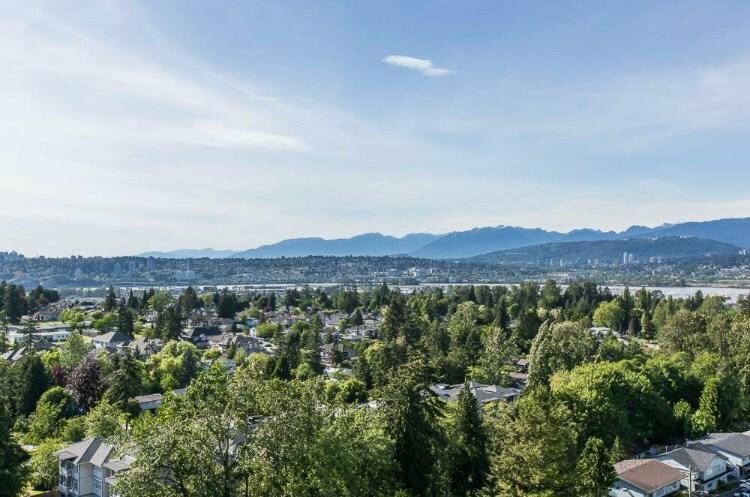 It's All Right here in the heart of downtown Surrey!